Add that special touch to your event with our different lighting options. 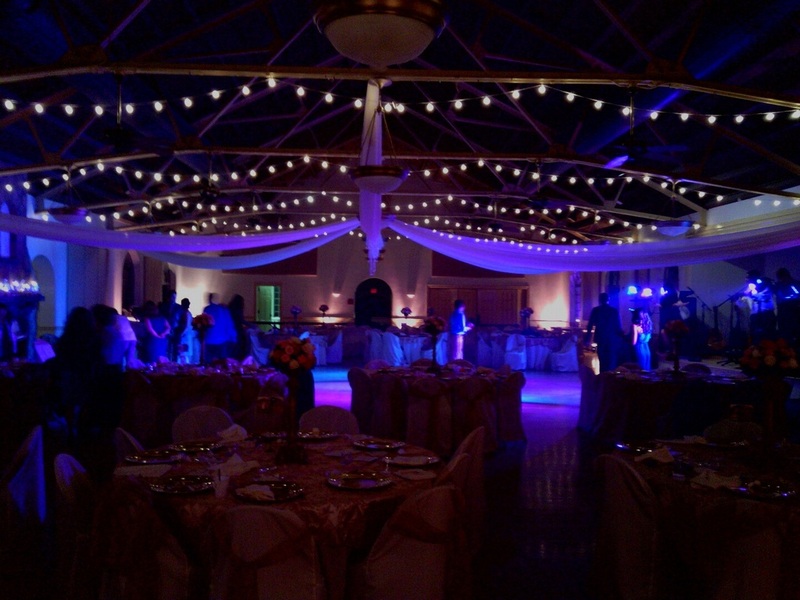 At Premier Party Rentals, we have several different lighting options for any occasion. L.E.D. bar and L.E.D. lights.